This morning Cundall released the second edition, with notes on 2017 fifth-round draft pick Alex Scherff. Scherff did not pitch last year after being drafted and so this was the first live look for Cundall and the rest of the staff in attendance. Expect more notes from spring training to continue over the coming weeks. Also preparing for his first full season, 2017 first round pick Tanner Houck wants to make an impact both on and off the baseball field. Speier details how Houck has made a pledge to donate $25 per strikeout to the National Council for Adoption, a cause that hit home. Since Dave Dombrowski joined the Red Sox, there has been a massive exodus of players from their farm system. 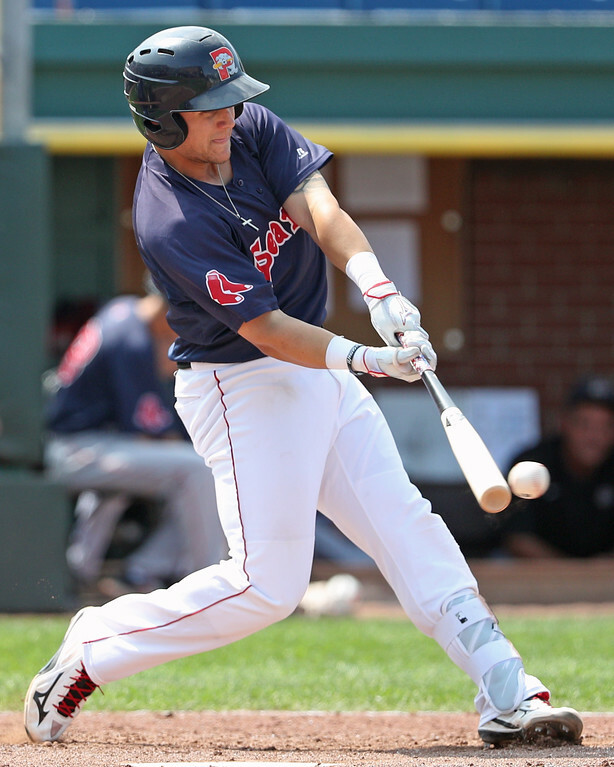 Some have been due to graduations, such as current Red Sox third baseman Rafael Devers and left fielder Andrew Benintendi, both of which were ranked as the top prospect in the system just last year. However, many of the departures are due to trades that have brought in major leaguers such as Chris Sale, Drew Pomeranz, and Craig Kimbrel. Speier says that while the system is in a down cycle and notes that Dombrowski knows the Red Sox need to work on replenishing their prospect pool. 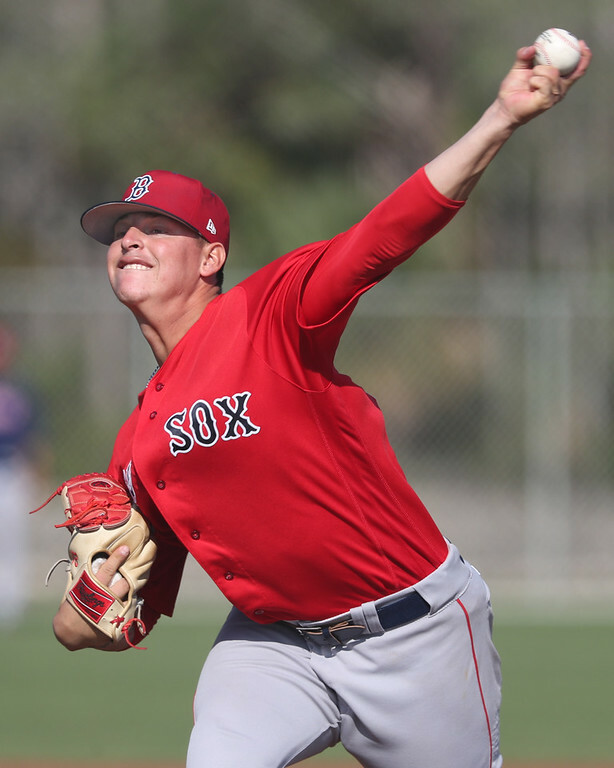 The SoxProspects.com Players of the Week will be featured at the end of the Monday edition of the Minor Notes each week beginning next week. To get you through until then, much like the big league club, several pitchers shined in the shortened week. Yesterday Darwinzon Hernandez threw five shutout innings with six strikeouts for Salem, Denyi Reyes threw five innings allowing only an unearned run out of the bullpen on Friday, and on opening day Jhonathan Diaz (pictured, left) topped them all by throwing six shutout innings with nine strikeouts. Remember to check out the Cup of Coffee series each morning which provides you with a quick recap of all of the affiliates games the previous day. Photo Credit: Michael Chavis and Jhonathan Diaz by Kelly O'Connor. Will Woodward is a Co-Owner and Senior Staff Writer of SoxProspects.com. Follow him on Twitter @SPWill.